As many of you know, I am restoring a 1958 356 T2 coupe. 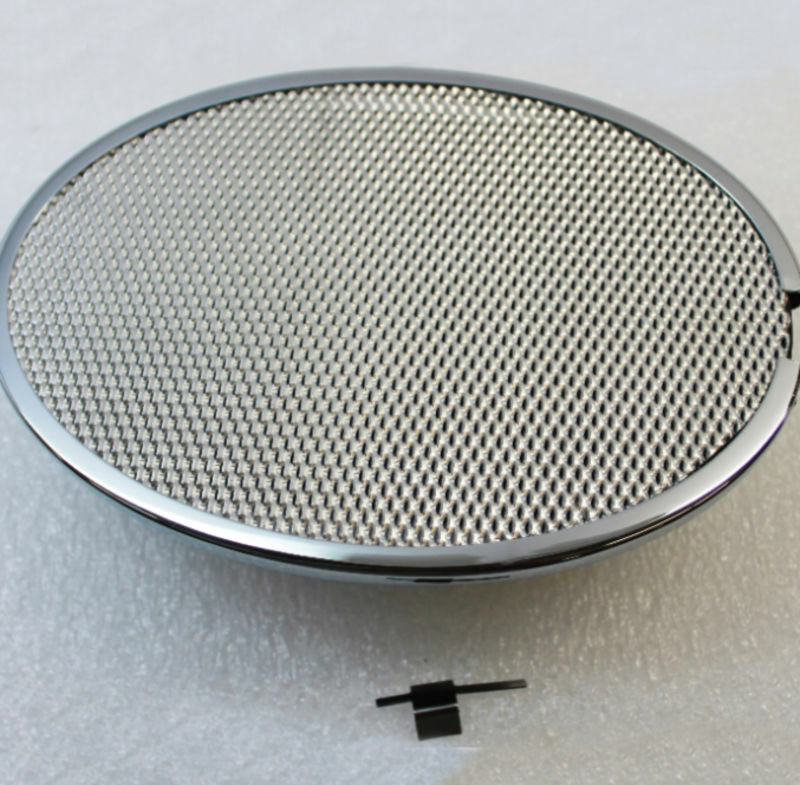 Does anyone have or know of a lead to get a nice set of oval speaker grills at a reasonable price? The repros out there look nice by $300 each is a but silly in my opinion. Certainly someone has something reasonable and nice in their basement.